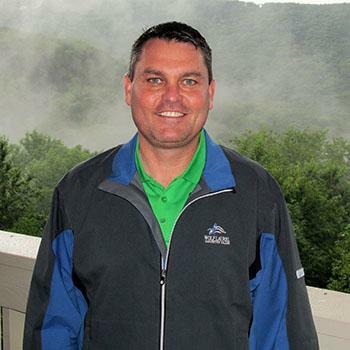 Bobby has been the Head Golf Professional at Wolf Laurel Country Club since 2008. Originally from North Carolina, he graduated from Mars Hill University in 2000 with a degree in Business Management. Bobby was a four year member of the Mars Hill golf team where he was a captain for two years. He has 20 years of experience in the country club business, including Mountain Air Country Club. He has been a Class A member of the PGA of America since 2006. 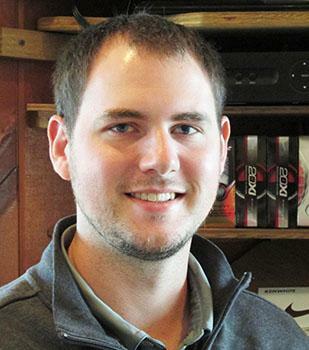 In 2013 Bobby became the General Manager at Wolf Laurel Country Club. 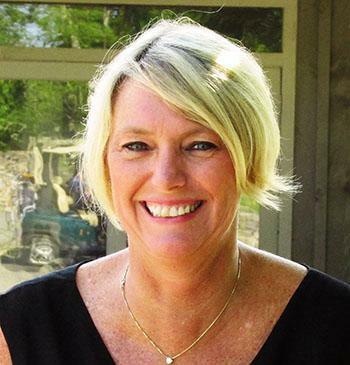 Kelly has been the Controller at Wolf Laurel Country Club since October 2011. She brought with her an extensive background in the financial workings of the healthcare industry. She is well versed in human resource management, cost accounting, budgeting, financial analysis, accounting, financial statement preparation and daily operations. She has a vast knowledge of State regulations and reporting requirements from her previous employment as a field auditor for the North Carolina Department of Revenue. Kelly has a Bachelor of Science Degree in Accounting from Appalachian State University in Boone, NC. Sandy's career began when she managed the Mariner, a destination resort with a 250 seat restaurant and variety of accommodations in Key West. 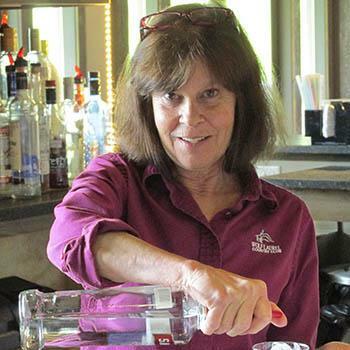 In 1985 she moved to North Carolina to become head bartender at the Switzerland Inn in Little Switzerland, NC and created and managed a restaurant on the Blue Ridge Parkway named the Mountain View. In 1993, she moved to Madison County where she was Group Sales Director at Wolf Laurel Ski Slopes and Assistant Manager of the Nolichucky River Operations for Carolina Wilderness, a whitewater rafting company. Scott came to Wolf Laurel in 2004 as the Assistant Course Superintendent of the golf course he became Superintendent in 2013. 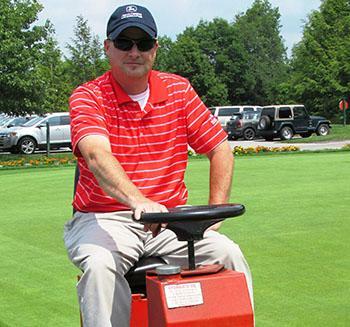 Before this, Scott worked as an athletic field manager, and acquired experience working on near by golf courses. He graduated from North Carolina State University in 2002 with a Bachelor’s Degree in Agronomy (Turf grass Management Concentration). In 2005 he received the distinction of Certified Turf grass Professional through the Turf grass Council of North Carolina after completing the requirements. He is an active member of the Golf Course Superintendents Association of America, Carolina's Golf Course Superintendents Association, Turf grass Council of North Carolina and the Western North Carolina Golf Course Superintendents Association. 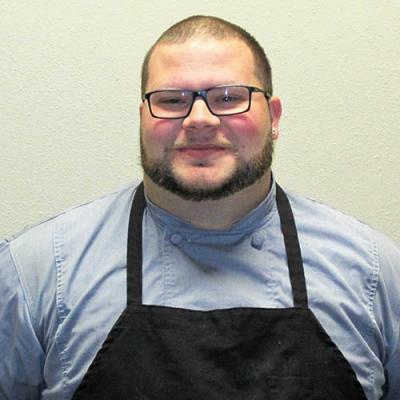 Born and raised in nearby Burnsville, Cole joined the Wolf Laurel staff in 2010 as a member of the Cart Staff. In 2012, Cole began his way through the PGM Program and is currently a Level 1 PGA Apprentice and is on track to earn his Class A Certification. Cole is a graduate of East Tennessee State University in May 2015, he earned a B.S. in General Management. When not working or playing Golf, Cole enjoys UNC Basketball and spending time with friends and family.